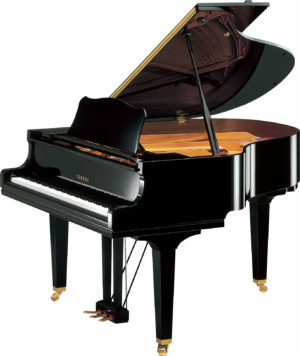 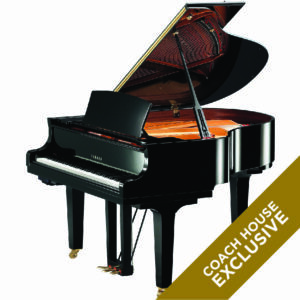 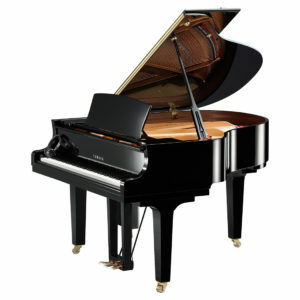 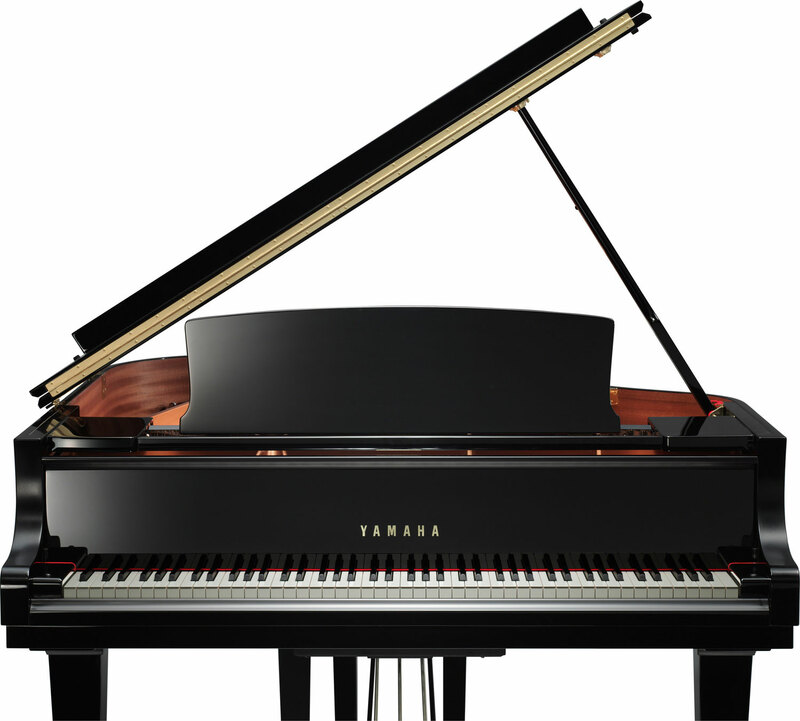 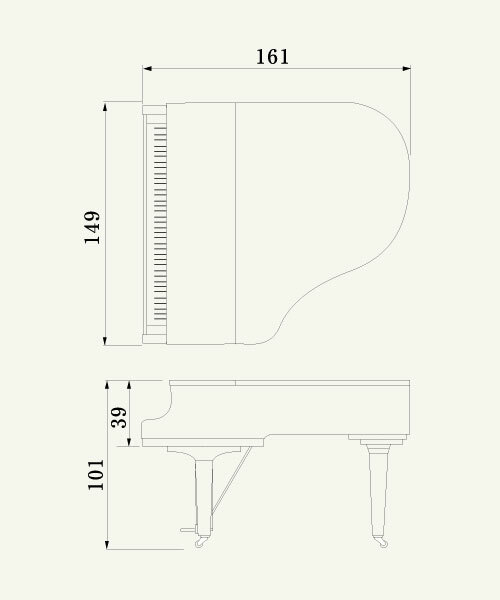 This new Yamaha C1X baby grand piano is a redesigned model of the C1L and C1M and offers fantastic resonance and balance. 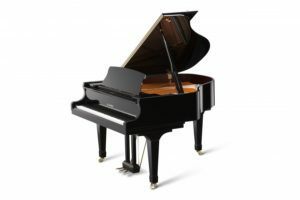 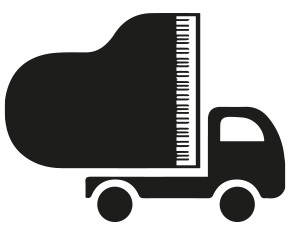 At a dainty 5’3” it is great value providing a lovely depth of sound while still being able to fit into a domestic space. 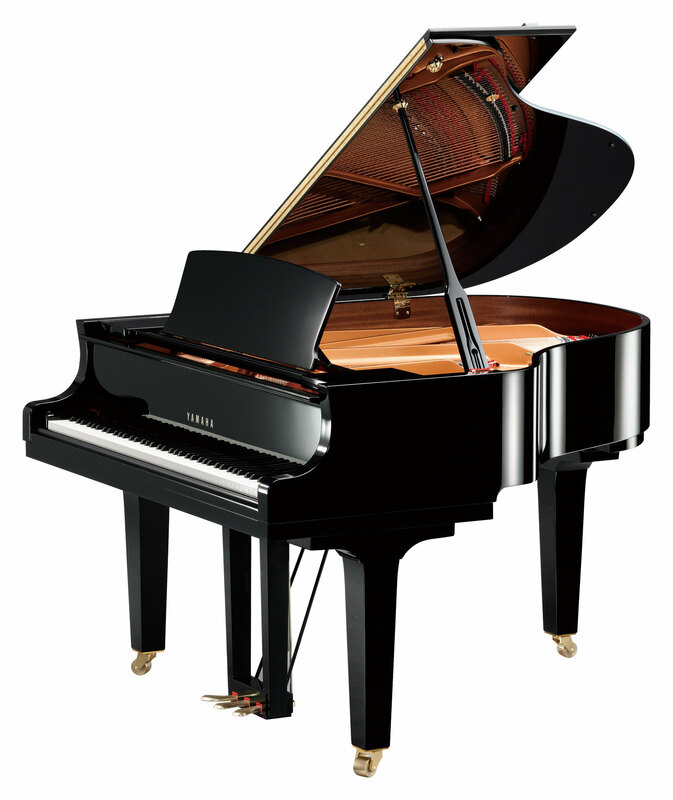 Available in a range of finishes, this is a popular model due to its appearance, its light touch and C series bespoke hammers.